Ahhhh Summer! Love the long days, the beautiful flowers and the yummy fresh produce available. Don’t get me wrong, I love teaching but I always love to recharge my batteries right after the last week of school. We loaded up the VW van and headed to Florida. Actually, the Everglades. of Everglades National Park. We walked passed many butterflies, alligators and turtles. We also headed to the beach and found tons of starfish and sand dollars, but one of my favorite spots was a fun roadside fruit market, with every type of fresh tropical fruit. That got me thinking about Matisse and his love of the tropical area of the South of France. Matisse loved creating beautiful still lifes containing flowers and bowls of fruit. Some of my last projects of the year that my students created were inspired by Matisse. 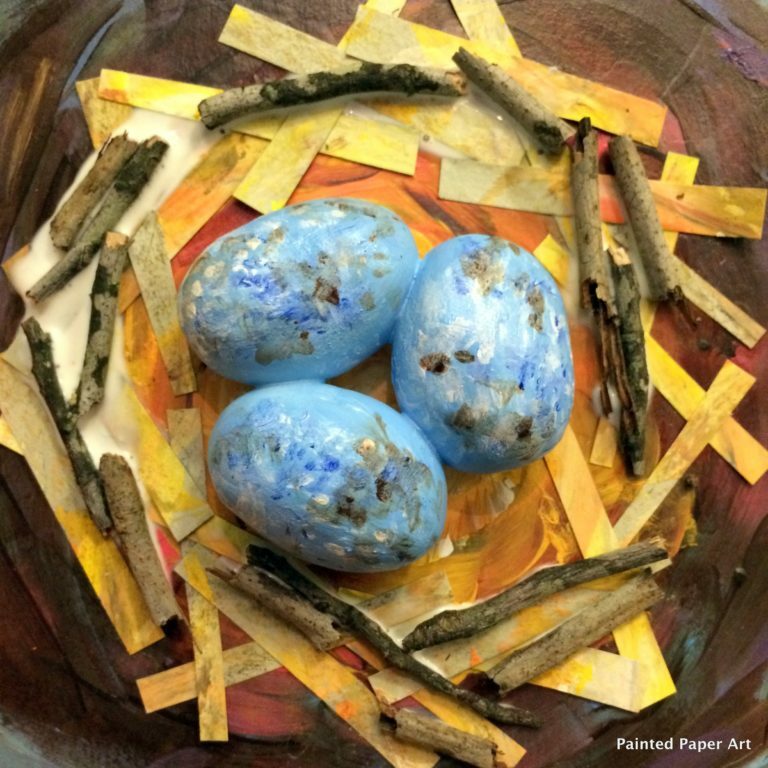 If your students love to paint, these delightful mixed media projects are perfect for your art lesson library. I love using bold, bright colors of tempera paint splashed on paper. These 3 art lessons, inspired by the artist Henri Matisse, are simple, successful and fun. Project 1 – Room with Patterns is inspired by Matisse’s beautiful paintings of interior rooms containing patterned walls, tables containing bowls of fruit and vases with flowers. Project 2 – Plate of Apples focuses on the beauty of a plate of apples. Totally adorable and a successful project for all. Project 3 – Still Life Vase with Flowers and Fruit is a pattern on pattern project. This project is an explosion of color. Students create a vase containing flowers with a cluster of fruit nearby. These projects cover grades 1-5, but anyone will love creating these masterpieces. These lessons provide a collaboration between organic and geometric shapes, elements of art, various media, composition and color along with art history. Each project requires at least 2, 40-minute art sessions depending on grade level. for individual previews and more information. Thanks for stopping by and for letting Painted Paper be your top destination for art lessons.